Visit Us for a professional Swedish, Therapeutic, Medical, Pre/Post Natal, Sports, Deep Tissue or Reflexology. 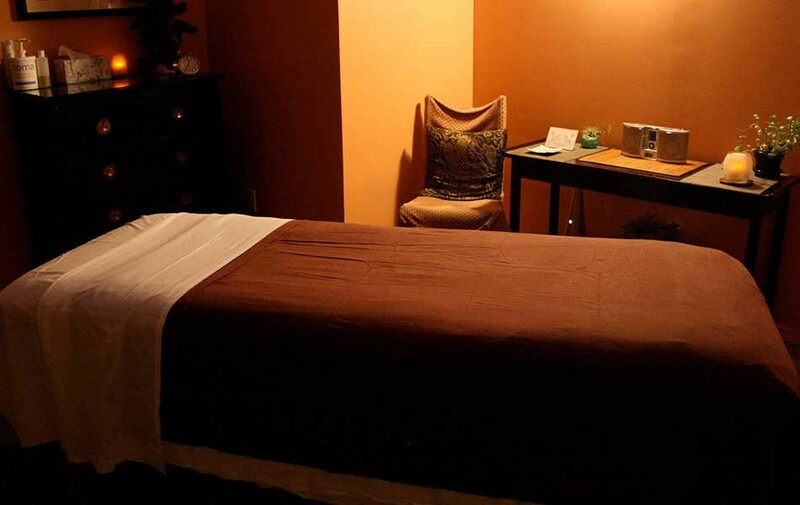 We are highly skilled and the best noted in NYC in the massage therapy field. We have been featured in Allure, Vogue, Glamour, Cosmo and CNN due to our commitment to excellence in Therapeutic Massage. We hope to see you soon.